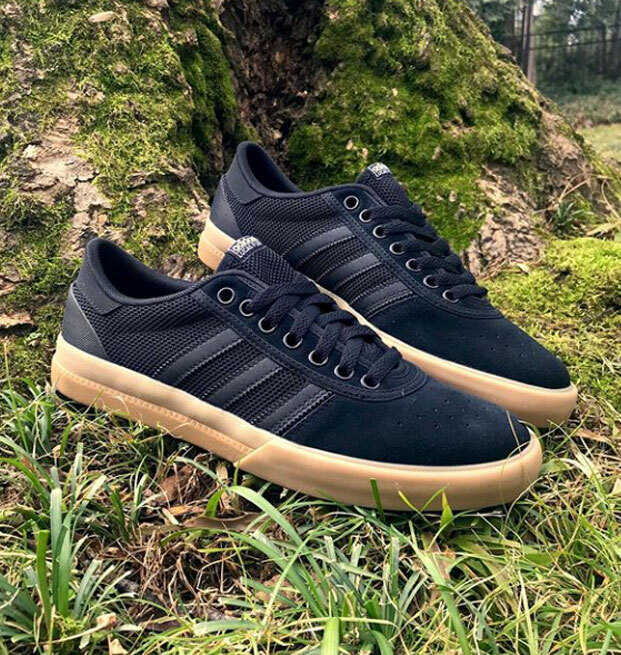 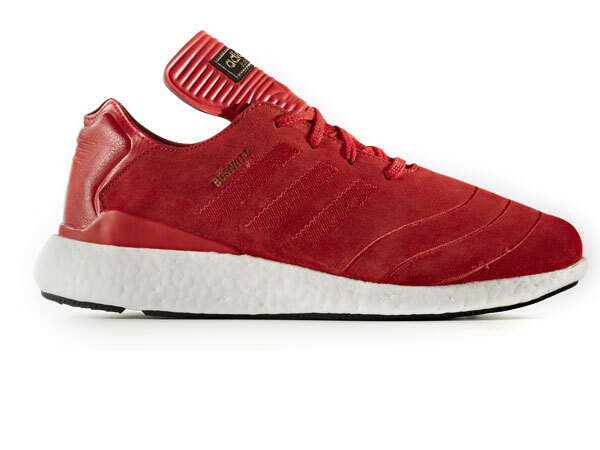 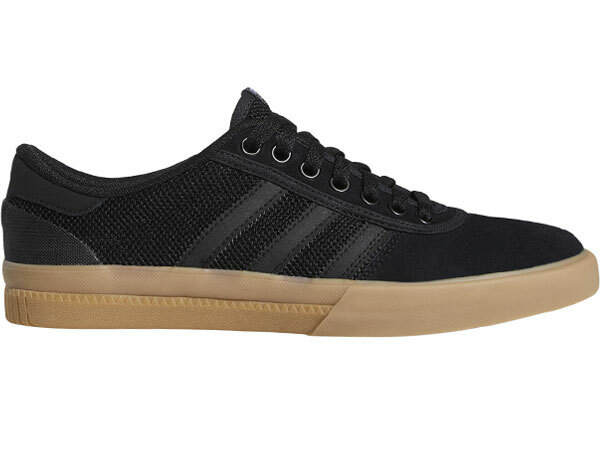 Restock in popular Adidas Skateboarding, MATCHCOURT MID in-store and online. 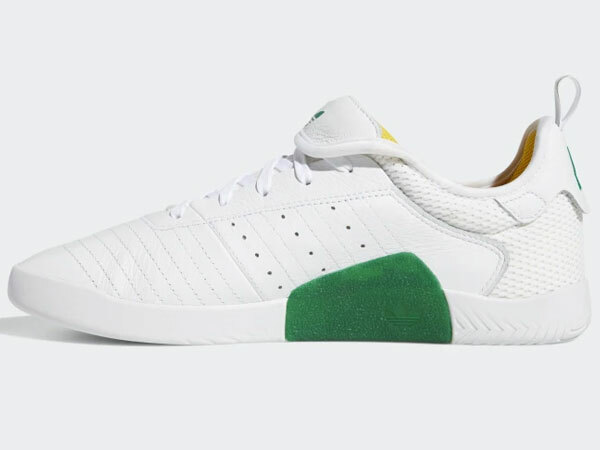 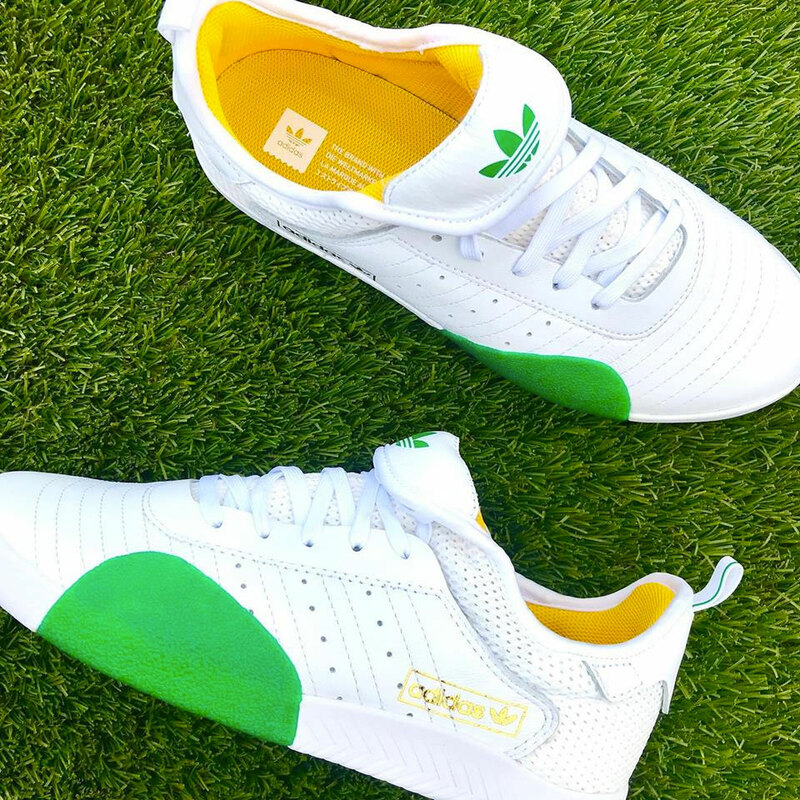 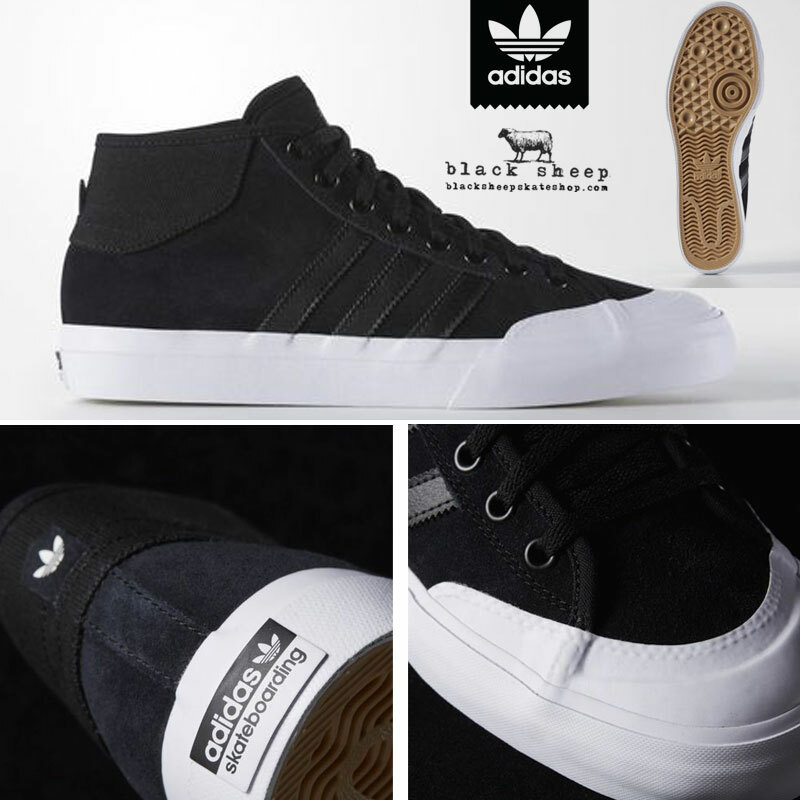 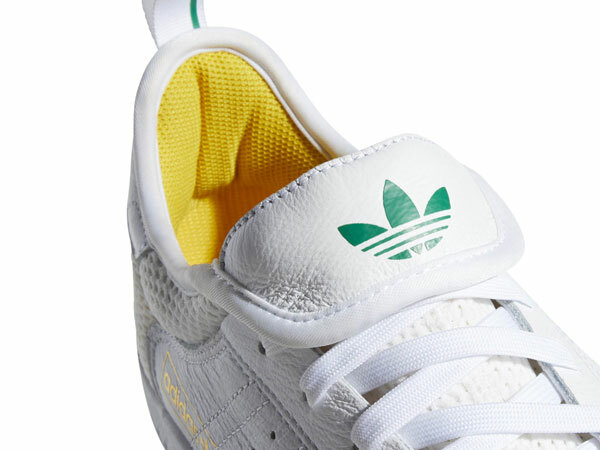 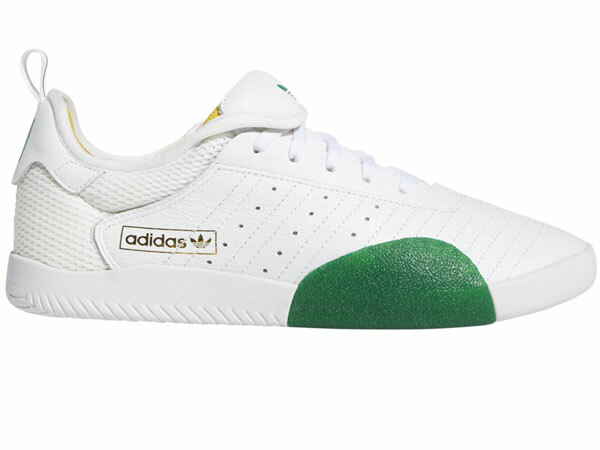 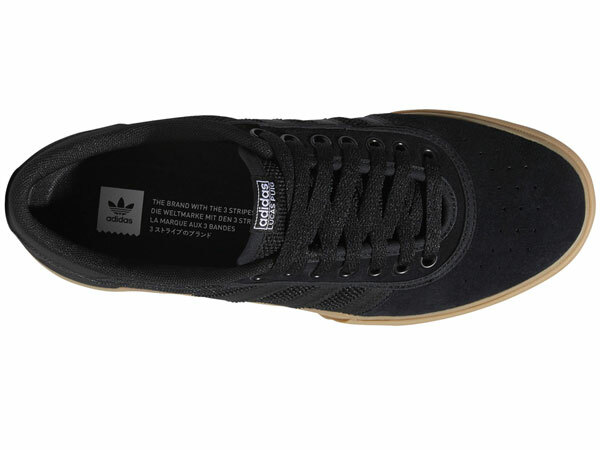 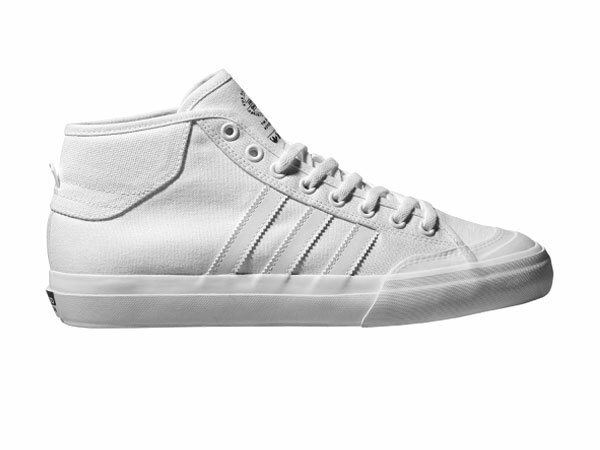 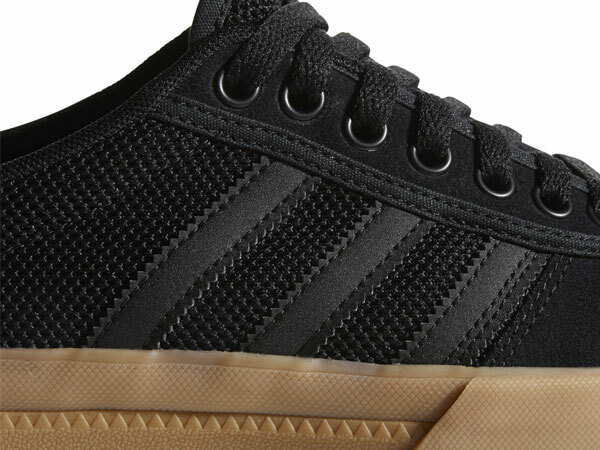 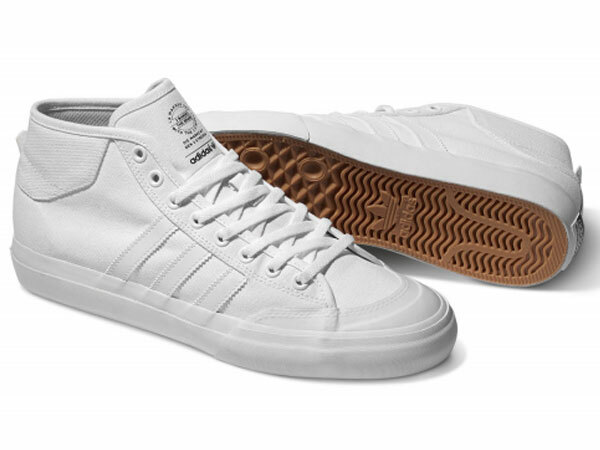 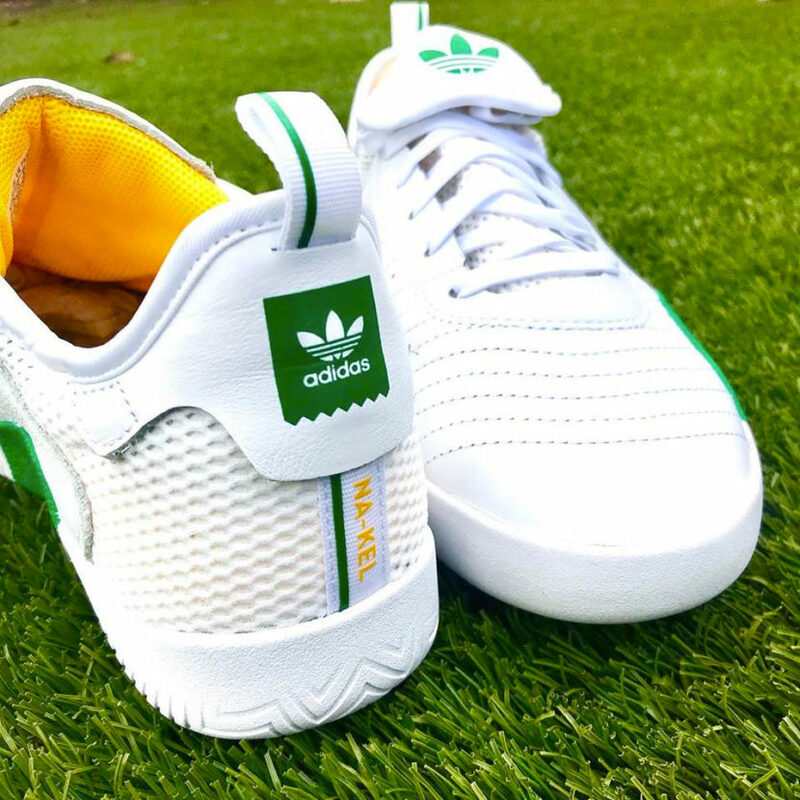 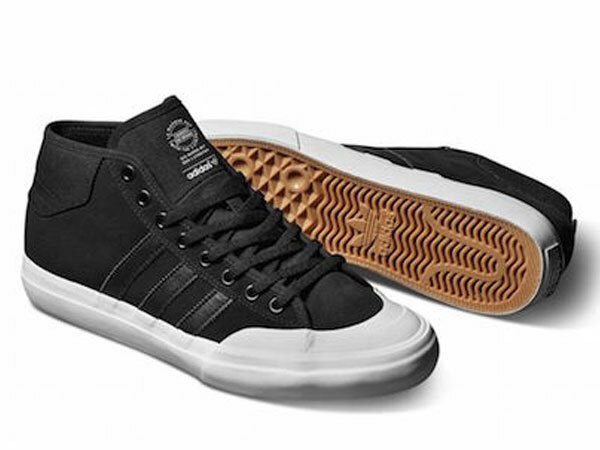 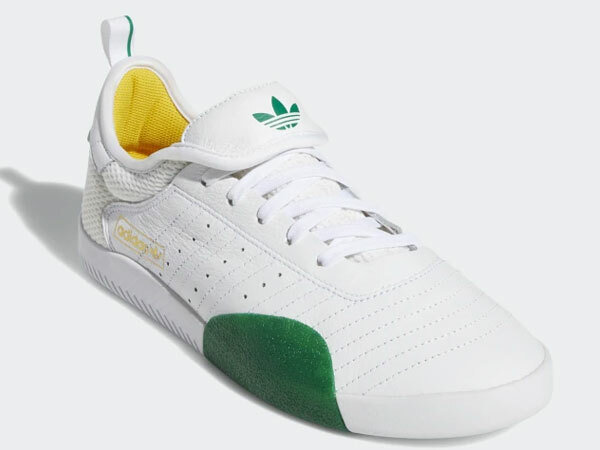 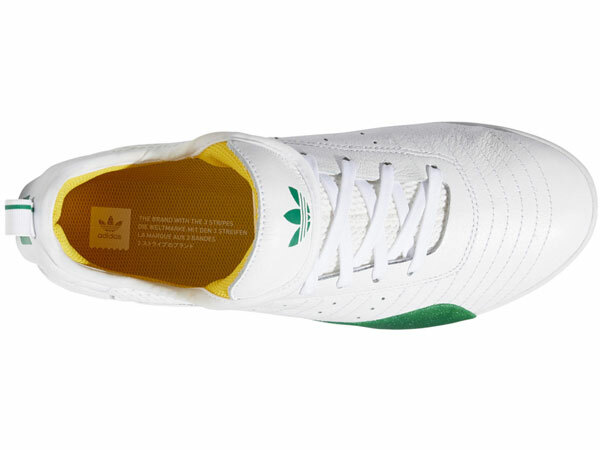 Adidas Matchcourt Mid feature leather and textile upper. 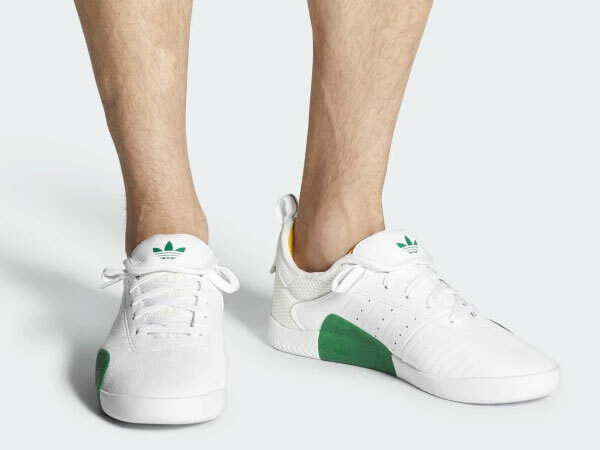 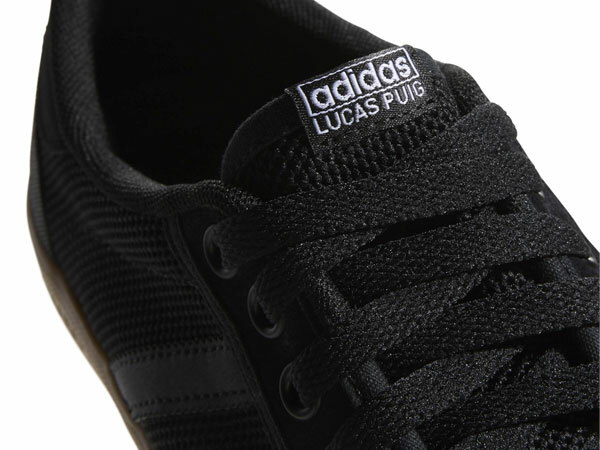 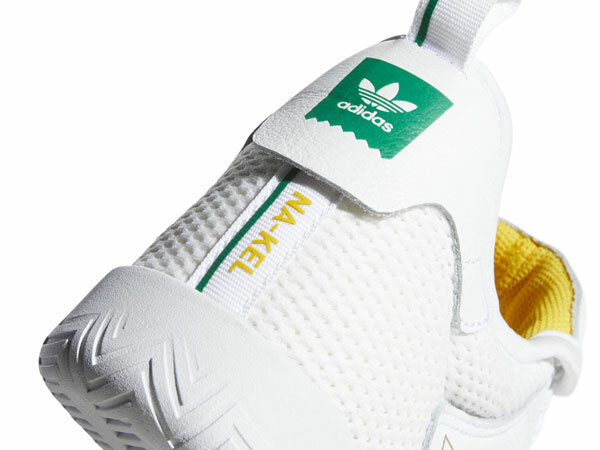 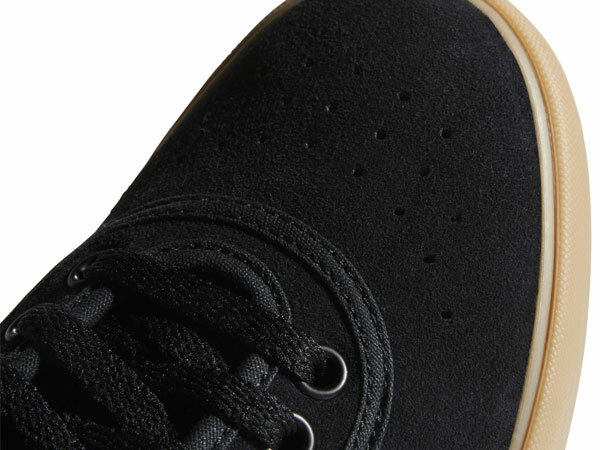 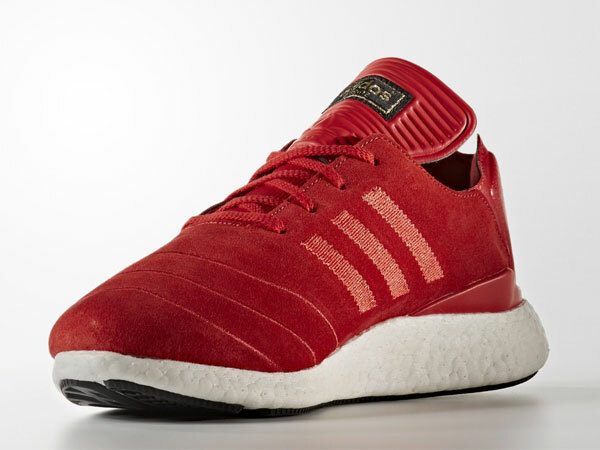 Styled after classic tennis sneakers, these men’s shoes remake the old-school design for skateboarding performance. 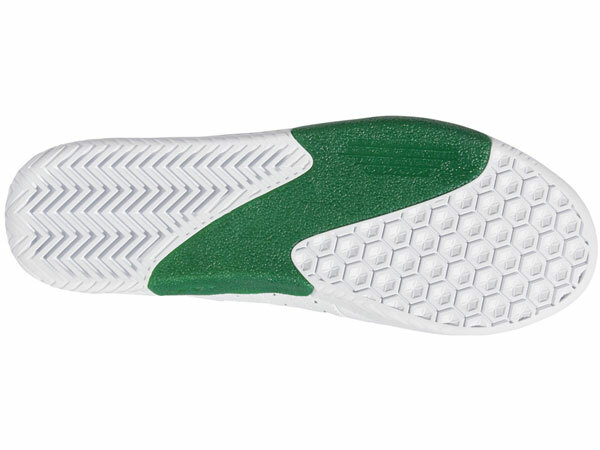 Durable, responsive and built to flex, they have a double-wrapped vulcanized outsole for great board feel and toughness around the edges. 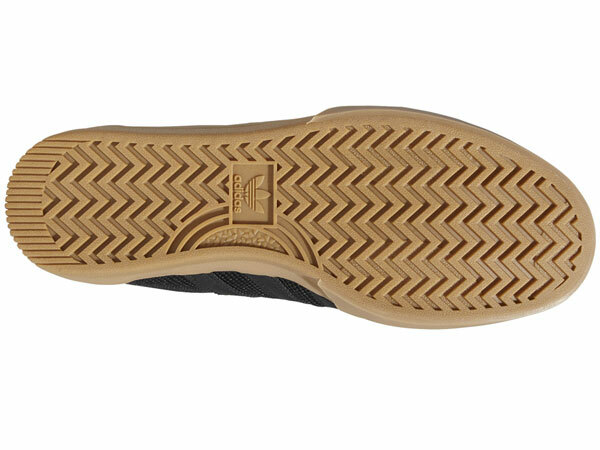 Abrasion-resistant rubber shell toe. 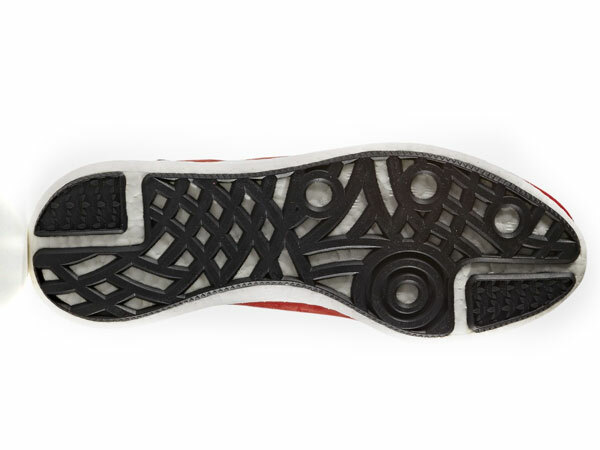 Partial eyestay construction prevents wear and tear. 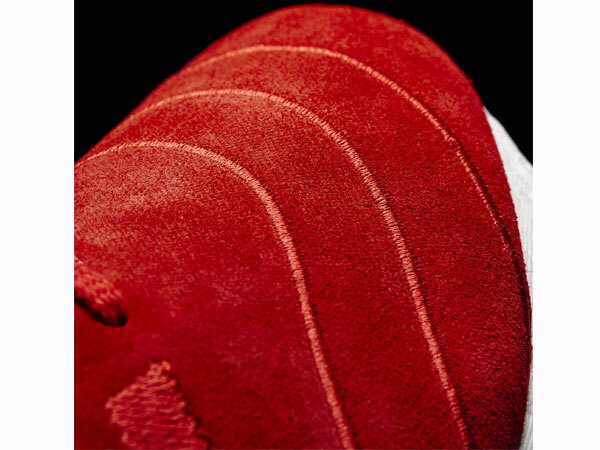 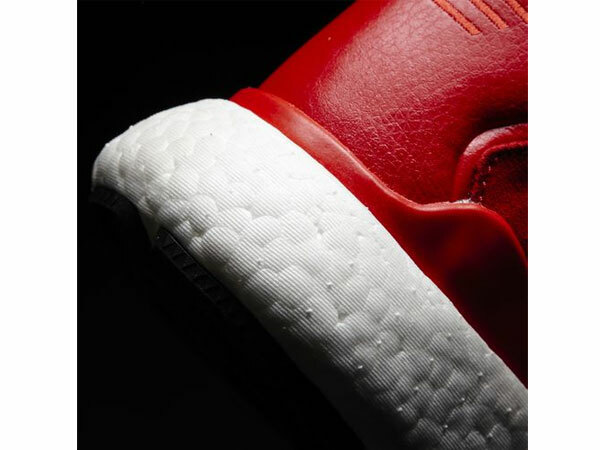 Molded PU sockliner for comfort and impact cushioning. 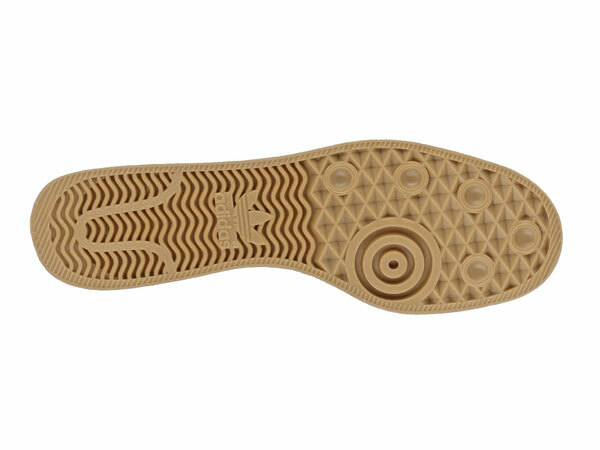 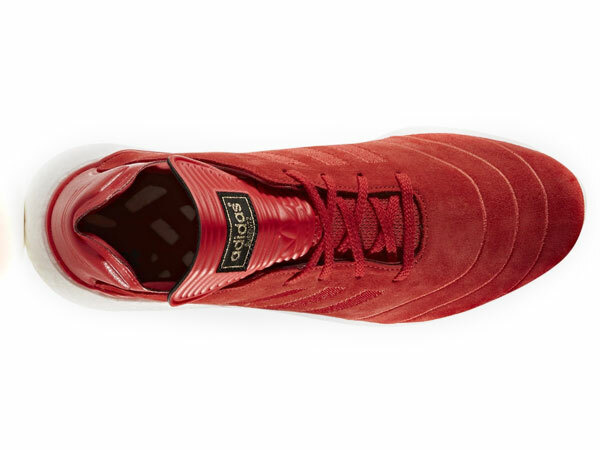 Grippy vulcanized outsole for precise board feel.